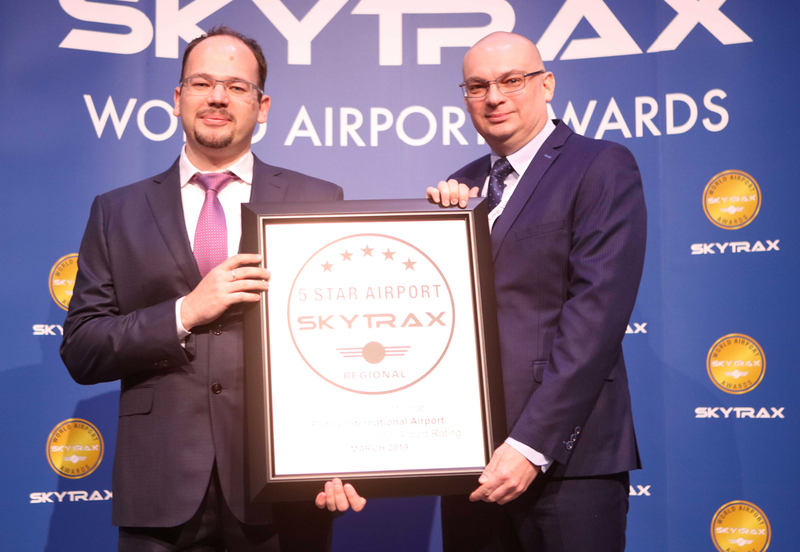 The latest World Airport Star Ratings were announced during the World Airport Awards ceremony in London on 27th March 2019, with Certification presented to Salalah International Airport, Shanghai Hongqiao International Airport, Hamad International Airport, Platov International Airport, Delhi International Airport, Moscow Sheremetyevo Airport, Haikou Meilan International Airport and Milan Malpensa Airport. 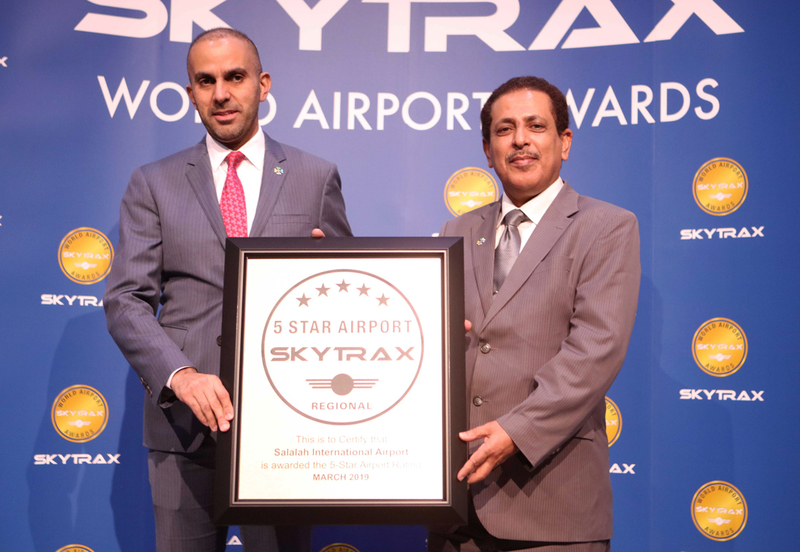 Salalah International Airport in Oman was confirmed as a 5-Star Regional Airport. As the primary entry point to the Indian Ocean resort on the Omani south coast, the airport’s key appeal is the excellent efficiency of passenger processes from aircraft to arrival and check-in to gate. For an airport in this particular market are is abundant passenger comforts and facilities serving the needs of families and other leisure travellers, while also making strong consideration for business travellers making the journey between the capital Muscat and the countries second city. Primarily a domestic airport handling more than 42 million passengers, Shanghai Hongqiao International Airport was announced as a full 5-Star Airport. The upgrade to 5-Star Rating was facilitated by the recent complete renovation and re-modelling of its international terminal 1, with the airport now provide a seamless level of high quality service and product across all customer terminal facilities. 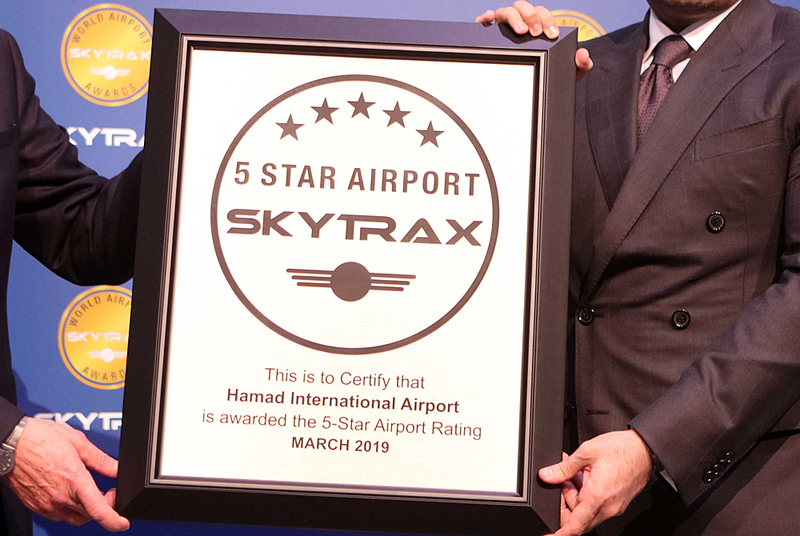 Hamad International Airport, Doha has successfully maintained its quality status and was again Certified as a 5-Star Airport for 2019. 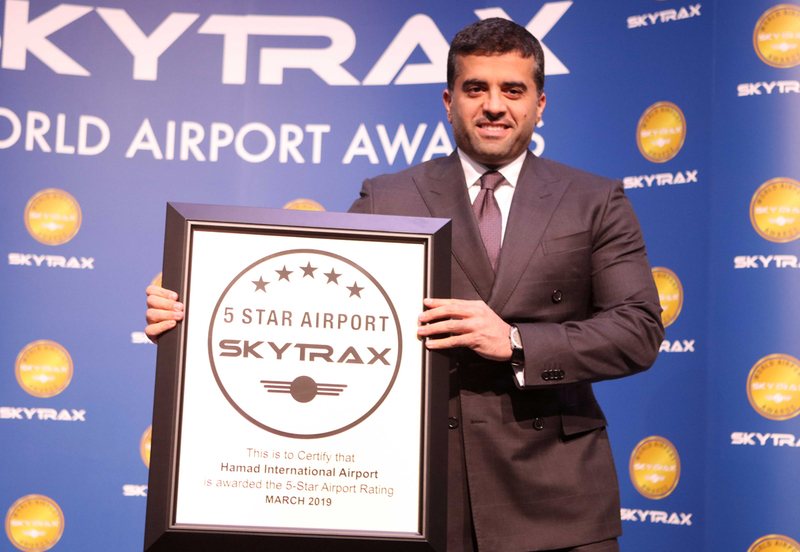 In their own publicity, they invite customers to “step inside, to a new standard in airport comfort, convenience and choice”, and following the detailed audit review SKYTRAX were pleased to note that this is a bye line statement that Hamad International Airport lives up to well. Platov International Airport in Rostov on Don received the 5-Star Regional airport status, just over 1 year since welcoming its first passengers. The airport is the primary gateway to the city of Rostov-on-Don and serves 3 million domestic and short-haul International leisure passengers. The terminal has been designed with excellent processes and efficiency for departure and arrival. Wayfinding, transportation and service procedures for security, immigration and passenger movement all meet 5-star requirments, with many elements of enhanced décor, furnishings and architecture that captures the beauty of the River Don. 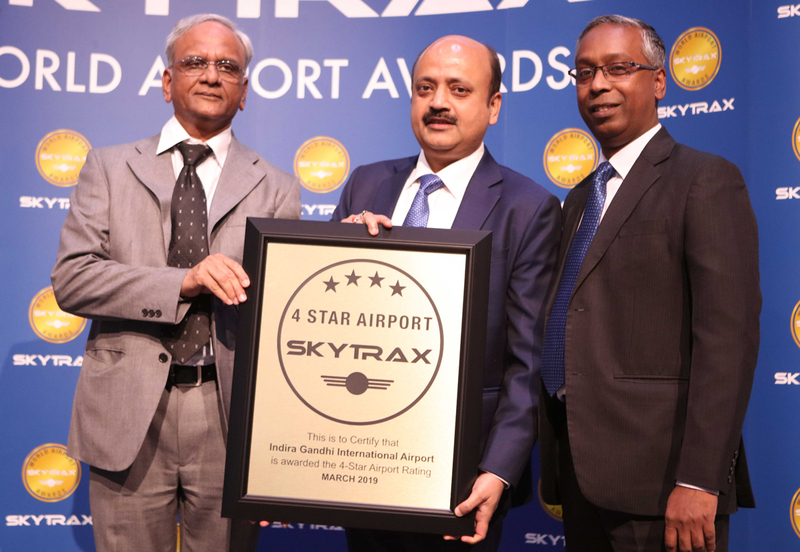 Indira Gandhi International Airport, Delhi is certified as a 4-Star Airport. As a major International and domestic facility Delhi caters well to a wide range of passenger types, across full-service, leisure and low-cost markets. It’s flagship Terminal 3 continues to be improved in terms of customer comfort and facilities, and this includes many exceptional artworks and design features. With significant plans for expansion and terminal renovations passengers should hope to see more quality change and enhancements in the future. 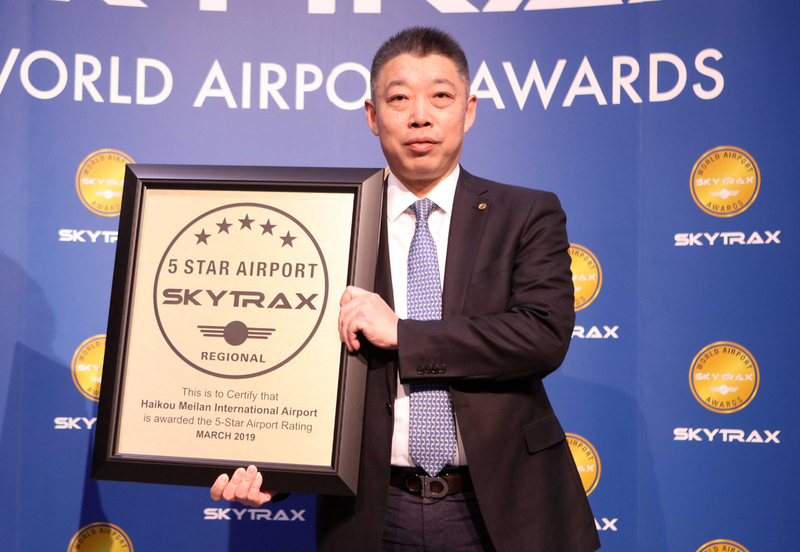 Two years since Haikou Meilan International Airport became the first 5-Star Regional Airport in mainland China, they have again been Certified for 2019 as a 5-Star Regional Airport. 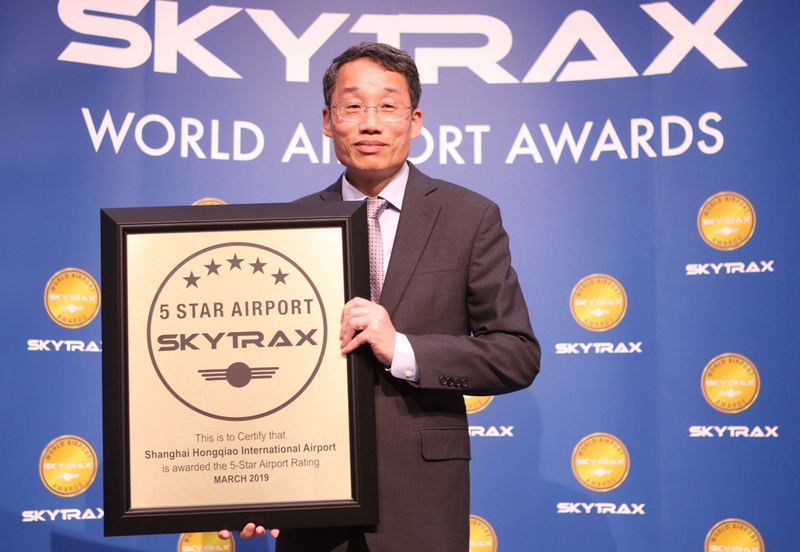 With a massive, new Terminal 2 due to go into operation later in 2019, SKYTRAX expect Haikou Meilan International Airport to firmly establish its long term future as a 5-Star Regional Airport. 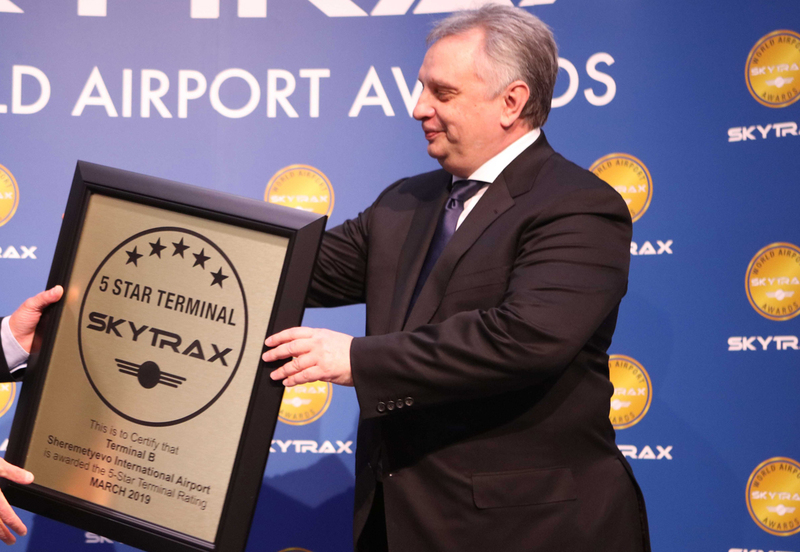 After an intensive programme of construction and quality refinement, Terminal B at Sheremetyevo International Airport, Moscow is being certified as a 5-Star Terminal for 2019. A striking piece of architecture built with a strong Russian constructivist theme running throughout passenger facing areas. Aside from easy movement for departure and arrival, the facilities have been well considered and for example, customers will never find themselves more than 30 metres from the nearest washroom. With further extensions under development to serve International flights in 2020, passengers can expect more exciting upgrades which should deliver a truly World-Class experience. 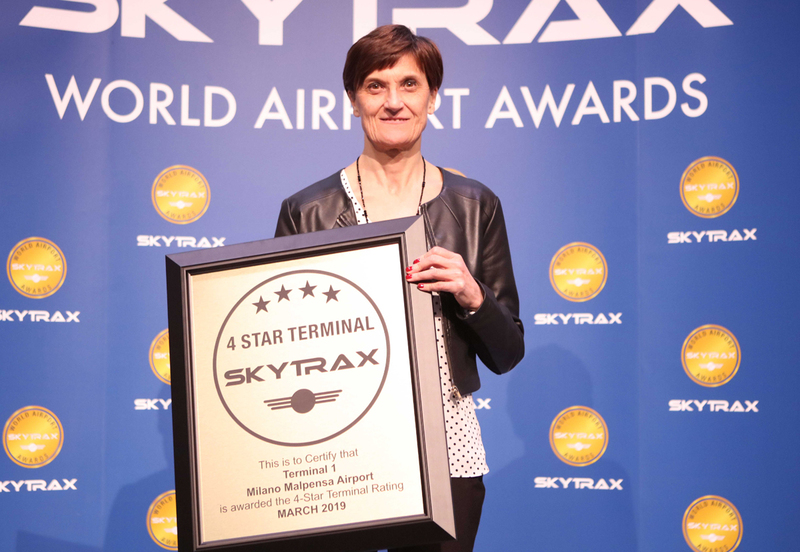 Skytrax announced the 4-Star Terminal Rating for Milan Malpensa Terminal 2. This terminal has undergone extensive redevelopment in recent years to deliver a high standard of shopping and dining facilities – which captures the glamour of Italian design and fashion, while integrating facilities to suit the everyday needs of mainstream customers. Airports do not have to be large hub facilities to achieve the 5-Star and 4-Star Airport ratings. The rating assesses each airports target market and customer base, to determine it’s Quality success in that area. For example, a small regional airport serving point-to-point to routes is not expected the offer the same facilities as a global hub airport, but both airport types are eligible to meet the top tier, 5-Star Airport rating. In 2016, Regional Airport Ratings were introduced with many regional airports being added to the global rating.